Get money saving specials and advance notification of future sales! 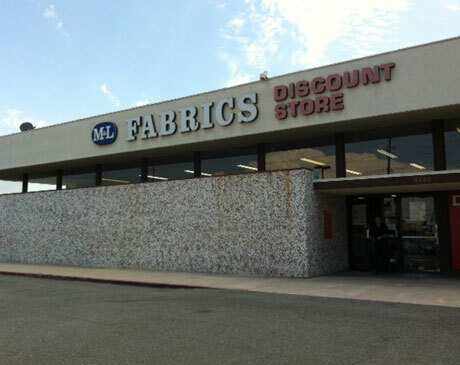 M & L Fabric’s Discount Store in Anaheim, California is a 23,000 square foot building of quality fabric, upholstery, vinyl’s and sewing notions! 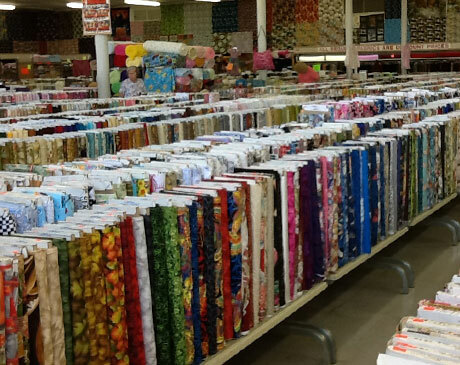 M & L Fabrics Discount Store in Anaheim is a family owned business and has been since 1997. 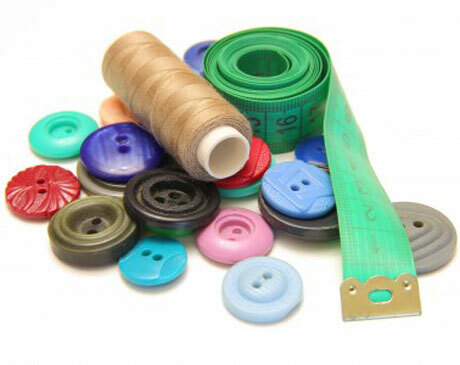 Being a family owned business means we care very much about your experience, that your needs are met and that we take the time to order the inventory and stock that you, our clients ask of us. 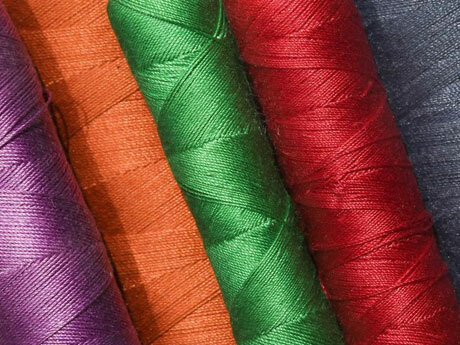 Kaufman, Hoffman, Moda, Timeless Treasures, Clothworks, Michael Miller, VIP, Quiting Treasures, Alexander Henry, Logantex, Shanon Fabrics, David Textiles, Andover Fabrics, A E Nathan, all at discount prices. 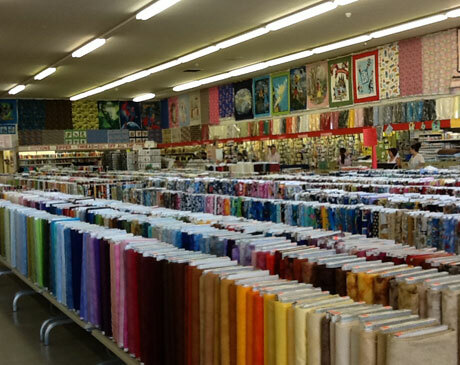 M & L Fabrics of Anaheim also has a great selection of upholstery and vinyl’s! 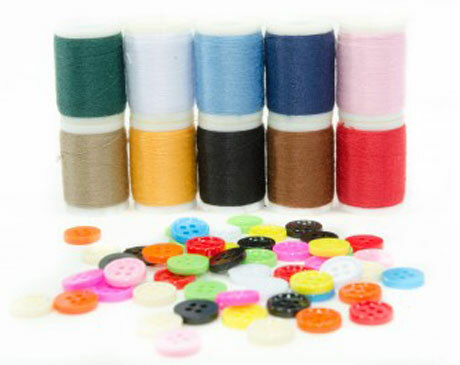 Be sure to come by our store to see the wonderful selection. In the mean time, have questions? Use the form to the right to send us a message and we'll get back to you with a timely reply.